Users who like What's That Sound? Users who reposted What's That Sound? 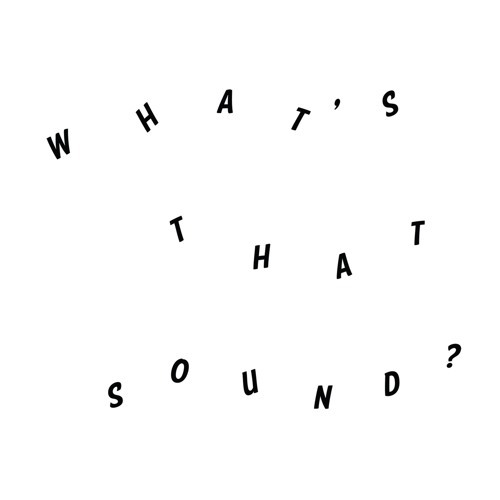 Playlists containing What's That Sound? More tracks like What's That Sound?